Many high-profile companies were affected by Amazon’s S3 storage component failure of February 2017. An authorized user mistakenly took down a larger set of servers (all of Northern Virginia/US-EAST-1) than intended during routine maintenance. This crippled AWS (Amazon Web Services (News - Alert)), which depends on S3, including their popular EC2 (Elastic Compute Cloud), leading to disruptions in service from Apple, GitHub, IFTTT, Medium, Nest, Slack, Trello, Twitch, and many others. By comparison, there were a number of services that were unaffected by virtue of multi-cloud diversity. 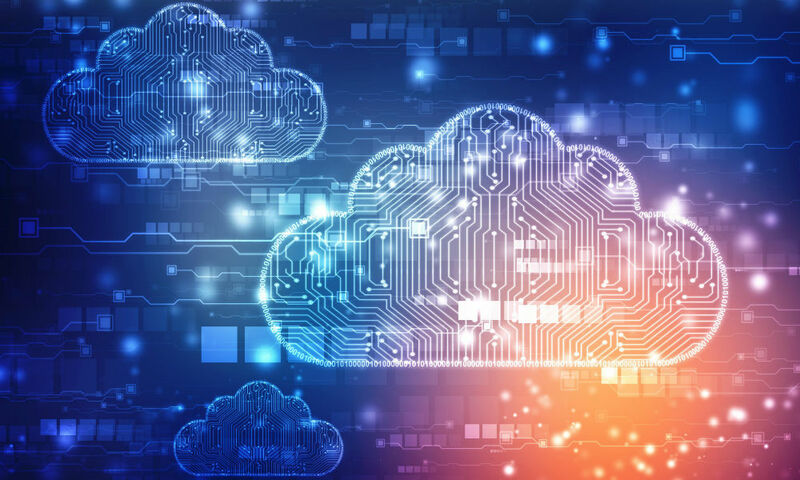 AWS is considered a generally reliable service (its last major outage occurred in 2012 due to a latent memory leak), but disruptions in service can happen to even the best of cloud providers. For example, Microsoft’s (News - Alert) Azure experienced a multi-hour outage that affected parts of the United States and Europe.